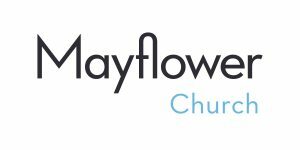 We are pleased to let you know about a new ministry available to our Mayflower faith community. When the end of life is nearing for one of our own beloved people, it is very helpful and comforting to have not only excellent medical guidance and support but also to have excellent emotional and spiritual support. The Threshold Ministry is a group of Mayflower folk who have a deep commitment to helping to provide that much needed spiritual support. 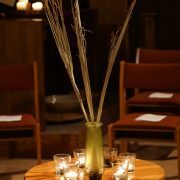 We are still in our beginning stages of determining what the full ministry will eventually be, but we are already certain that we are willing to be spiritual friends for our congregation in the time leading up to the anticipated death, at the time of death, and during the grieving time following the farewell. We are aware of the widely varied levels of comfort people have talking about, or even thinking about, the actuality and inevitability of death occurring within our close circle of loved ones. 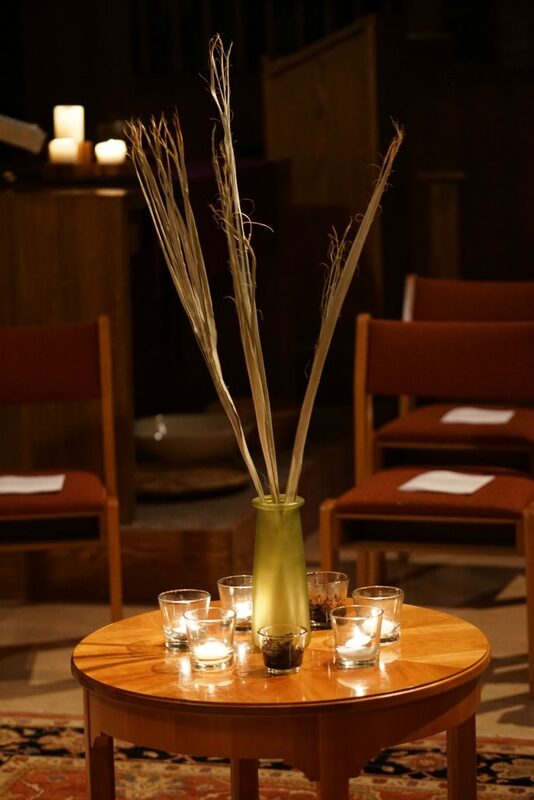 It is our hope that we can facilitate that conversation with our congregation, helping to ease any discomfort enough to enable families to support one another in a grace filled and loving farewell. If you are interested in having the Threshold Ministry offer you support, you can contact us through the pastors or by contacting Diana Robertson or Maggie O’Connor.